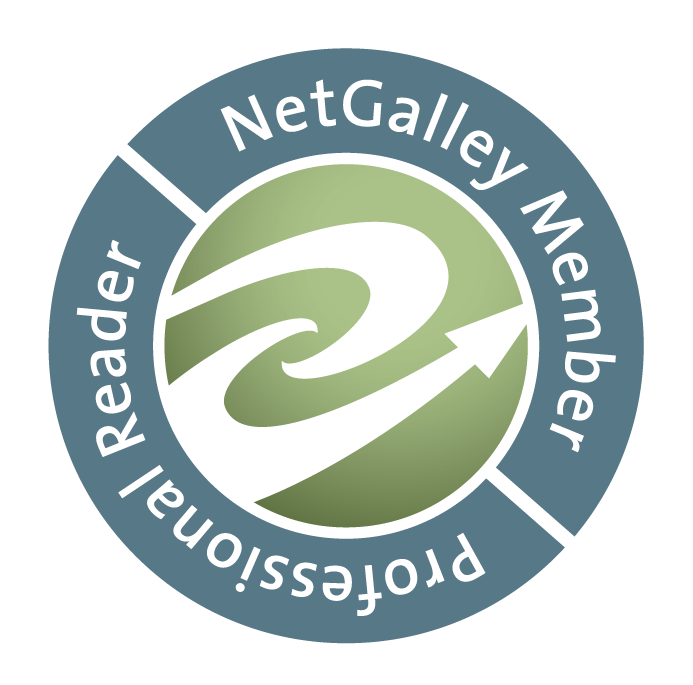 Today I am pleased to welcome Sam Hay, the author of Undead Pets, to my blog, where she tells my readers about her own pets and if any of them have shaped any of the characters in her books. Sam Hay is the author of the Undead Pets series, published by Stripes. The latest book in the series - Hour of the Doomed Dog is out now. Sam grew up in Scotland and worked as a journalist for ten years before becoming a children’s author. She’s written more than 20 books and lives in Wales in a small house with a big garden full of scraggy plants and wild pets! That’s part of the reason why it’s been such fun to write the Undead Pets series. For the past two years my head has been full of pets. I’ve even become a bit of a pet-shop stalker, hanging out at the guinea pig pens, the hamster houses and the banks of fish tanks, lining the walls of our local pet store. When I was a kid I was a lot like Joe in Undead Pets. More than anything I wanted a dog. I watched so many episodes of the Littlest Hobo that I can still hum the theme tune now. (Younger readers: that show was on TV a long time ago!) I did my best to convince my mum I could be a responsible dog owner. I brought home several stray dogs to show her how great I’d be at looking after them. Except they weren’t stray. Mum fed them. I hugged them. Then we returned them to their owners. Next I collected caterpillars. Then ladybirds. And once I even rescued a fledgling bird. It died. But I didn’t stop my quest for a pet. Then an amazing thing happened. It was Christmas 1980. I was 8. And my (fairy) godmother turned up with an unexpected small furry gift for me. A rabbit! Fluffy. She was amazing... mostly at chewing through phone cables, shedding fur and pooping in unexpected places. She was even on telly once as part of a local animal charity campaign. She was WAY cuter than Billy the budgie or Twitchy-Blob bunny, my friends’ pets. I know this because Fluffy got more screen time than either of them! HA! I didn’t know it then but Fluffy would turn out to be the inspiration for Book 5 in the Undead Pets series - Rise of the Zombie Rabbit. The character got her name, her moulting fur, even her poop! But she wasn’t alone. 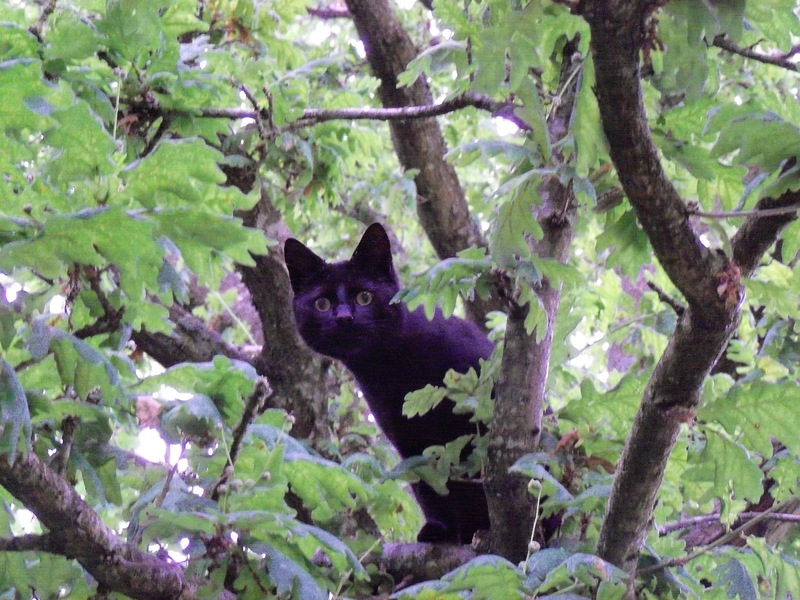 Pickle - the cat in the second book in the series - Revenge of the Phantom Furball - is a lot like Martin - our current moggy. 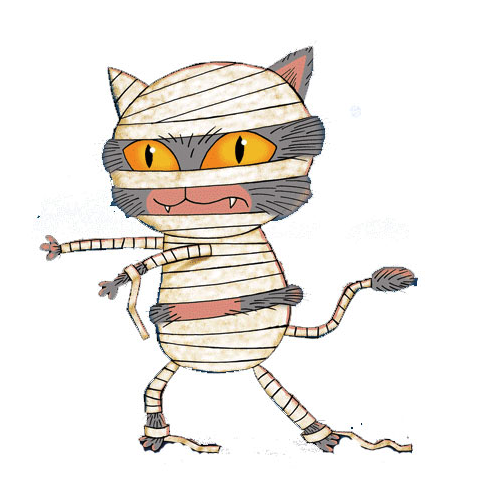 He’s slightly dim, rather whingy and a real scaredy-cat, just like Pickle. As for Dexter - the Howling Hound from Book 3, he’s definitely based on Dylan, my husband’s shaggy dog, who used to take himself off for walks and call for his pals, pawing at their front doors until their owners let them out! Everyone who wants to write should own a pet. For starters, you’ll live longer. Apparently they make you less stressed. Plus they’re great for procrastinating - who wouldn’t prefer cuddling a kitten to getting down to those brain-twisting re-writes. They also provide an endless stream of stories. My family still talks about Honey, the cat who ate half the Christmas turkey. (Mum made us eat the other half!) Bulls-eye, my big brother’s microscopic white mouse who got so itchy the vet made him titchy paw casts to stop him scratching. And Rover my granny’s sweet-looking, but utterly evil ginger cat, who used to back me into a corner until I squealed to be rescued. And pets continue to invade our family. 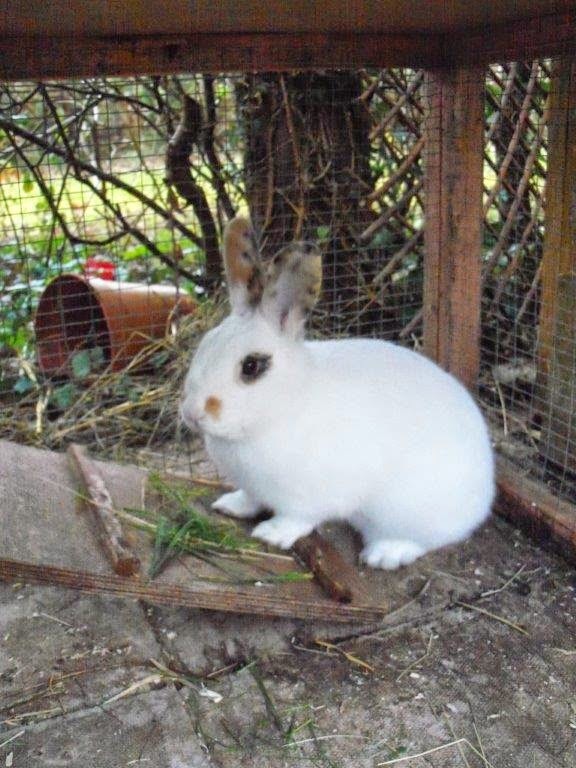 We’ve currently two rabbits: Tod and Fluffy Two. They love humans but hate each other. Martin the cat. He thinks he’s a ninja hunter. But never catches anything. And Goldie & Silver - two enormous goldfish that look like they might eat us! Pets. Undead or otherwise. Life is so much more interesting with them in it. 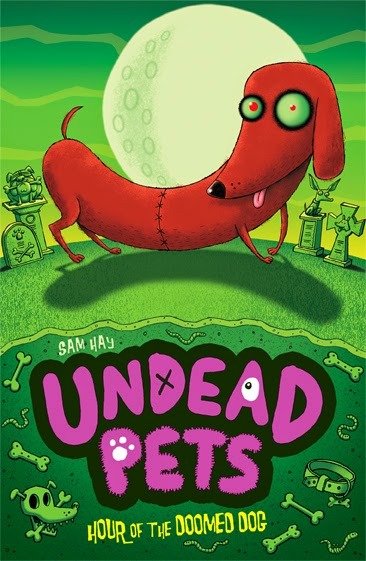 Thank you to Sam Hay - I have read a number of the Undead Pets series and, along with my son, enjoyed the series. I was disappointed to find out that The Hour of the Doomed Dog was to be the last in the series, however Sam has written a fantastic last book of the series. Thank you to Sam and to Stripes Publishing for sending me the book to review and to invite me to be part of the blog tour to celebrate Hour of the Doomed Dog being published. Dudes, my blog has moved house. Also, I'm knocked up.